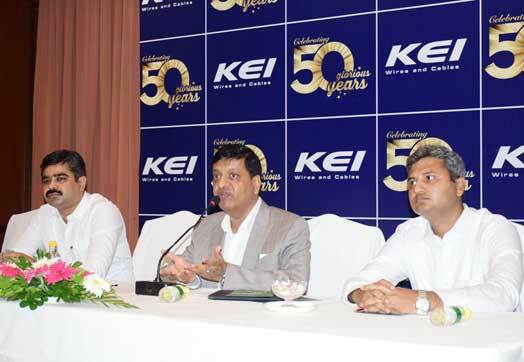 Bhubaneswar,: The country’s one of the leading wire and cable manufacturer KEI INDUSTRIES LTD announced the celebration of its ‘Golden Jubilee Year’ in Bhubaneswar by expanding its direct – indirect dealers network in the state of Odisha. On the occasion, the Chairman and Managing Director (CMD) of the company Mr. Anil Gupta announced the doubling of the network size in three years. Current Retail Business Volume: At the end of the FY 2017-18, KEI has done business of Rs 60 Cr in Odisha. 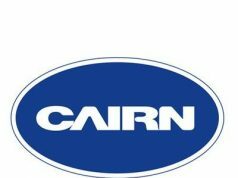 Product wise business is ‘WIRE- INR 25 Cr + CABLE- INR 35 Cr’. At present, KEI has approximately 52 Direct Dealers in Odisha, present in around 24 districts and 250 Retail Counters in the state. In the tenure of around 4 years i.e., from 2013 to 2017, KEI has successfully earned approvals from major State, Central Government and others (engaged in project in sate of ODISHA) like- OPTCL, OPGC, BDA, CPWD, OSPHW, PWD(R&B), PGCIL, NTPC, IOCL, Paradeep Port Trust, Paradeep Phosphate Limited, TATA Kalinga Nagar, TATA Gopalpur, JSPL, NALCO, BRPL, GMR, IFFCO power etc.